சிவகார்த்திகேயன் - விக்னேஷ் சிவன் - அனிருத் - ரசிகர்கள் விரும்பிய சூப்பர் யூத் காம்போ இதோ..! விஜய் சேதுபதி ஸ்டைலில் புதுப்பட டைட்டிலை வெளியிட்ட சிவகார்த்திகேயன்.! தனது ஷார்ட் ஃபிலிம் டீமுடன் மீண்டும் இணையும் சிவகார்த்திகேயன் ! சிவகார்த்திகேயன் மற்றும் விஜய் தேவரகொண்டாவின் படங்களின் ஆச்சரியமான ஒற்றுமை என்ன தெரியுமா ? சன் பிக்சர்ஸ்-சிவகார்த்திகேயன் இணையும் படத்தின் ஹீரோயின் இவரா? Sivakarthikeyan gets all Youtubers together for the Intro song! இந்த படத்திற்காக எம்ஜிஆர் பாடலை கையிலெடுத்த சிவகார்த்திகேயன் ? Is this the title of Sivakarthikeyan's next? Just in: Super update on Sivakarthikeyan's next! Mr லோக்கல் ஒரு ஃபுல் மீல்ஸ் படம்- சொன்னது யார் தெரியுமா? 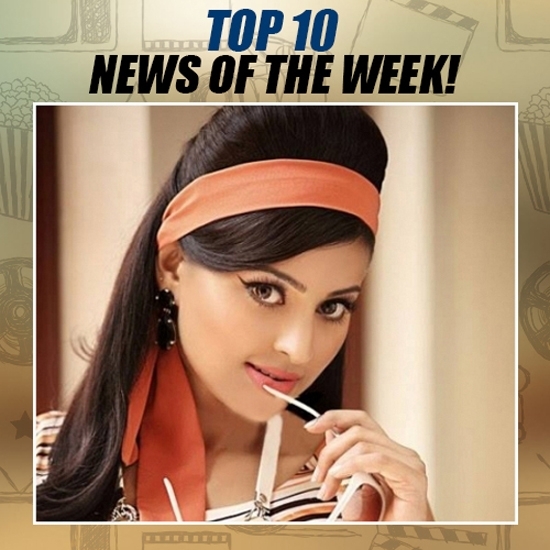 Heroine of Sivakarthikeyan's next revealed? Sivakarthikeyan's Kanaa full BGM here! சிவகார்த்திகேயனின் மிஸ்டர் லோக்கலில் அறிமுகமாகும் இந்த யூடியூப் பிரபலம் ? Energetic video song from SK's Kanaa! 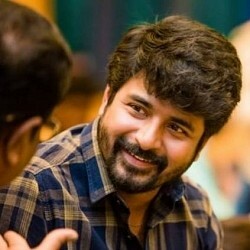 Breaking update on release of Sivakarthikeyan's next! Official statement - "Sorry SK fans for making you all wait"
Has Kanaa inspired parents? 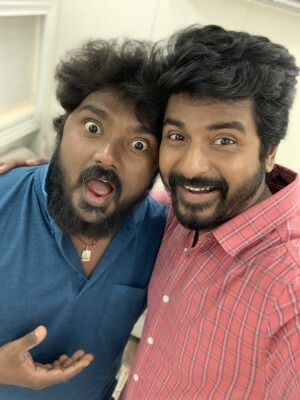 Exciting story from Ashwin's team for Sivakarthikeyan & Co! 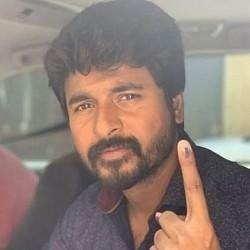 Semma cute: Aaradhana Sivakarthikeyan gets her first shield - don't miss! 'கனா' நாயகனின் அடுத்த படம் ? 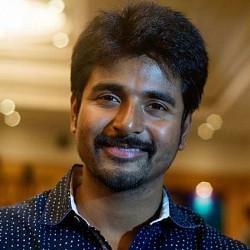 Sivakarthikeyan makes an announcement on his next! Kanaa's box office collections and verdict is out! Kanaa's first three days box office collection revealed! Breaking: Sivakarthikeyan's role from Kanaa revealed! WOAH: Sivakarthikeyan acted in this Thala film!! 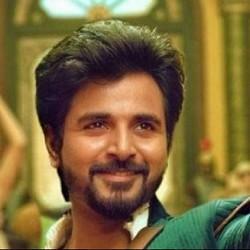 Release date of Sivakarthikeyan's next is here! Wow! This popular TN Politician is acting in Sivakarthikeyan's next!! Huge update from Sivakarthikeyan on next film's Trailer!! Prasanna responds to this viral meme - comparison with SK! 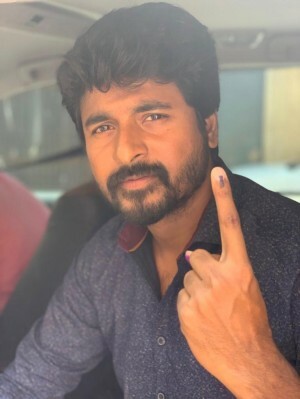 Sivakarthikeyan's hefty donation for the Gaja Cyclone relief fund! OFFICIAL! 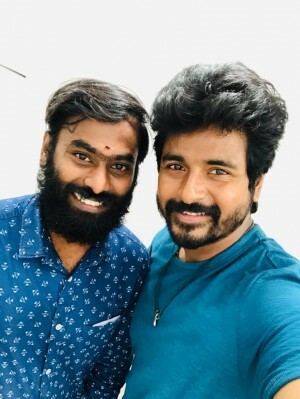 After Viswasam, next is with Sivakarthikeyan! Massive Breaking: Sivakarthikeyan's next film revealed! 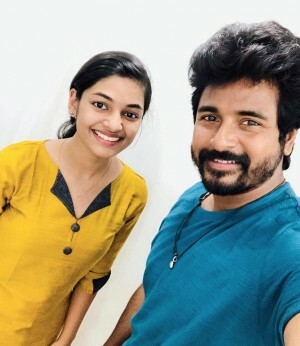 Massive: Sivakarthikeyan's daughter reaches huge milestone! 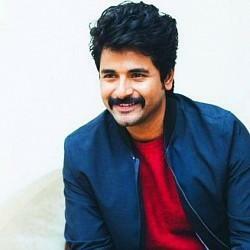 Surprise: Sivakarthikeyan's next project to release today! Much awaited box office verdict of Seemaraja is here! Official: Sivakarthikeyan's next to be with this Super-hit director! This super hit Thalapathy song rumoured as SK film's title - official statement! 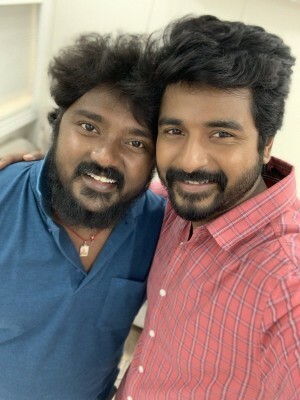 Mithran reveals details about his next with Sivakarthikeyan! 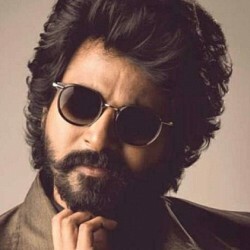 How is Seemaraja performing outside Chennai? - check out! "I will not host Bigg Boss show for sure", reveals this top star! 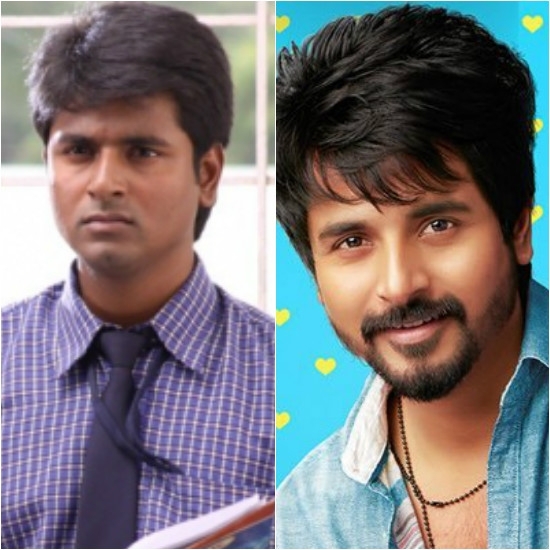 Did you notice this common fact between VVS, Rajini Murugan and Seema Raja? 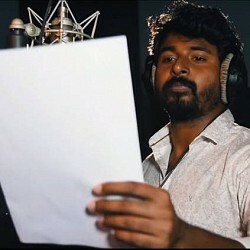 Unseen: Sivakarthikeyan mimics this unique voice! Funny: Sivakarthikeyan reveals the story behind his daughter singing! Wow! Sivakarthikeyan introduces his daughter in his next project! 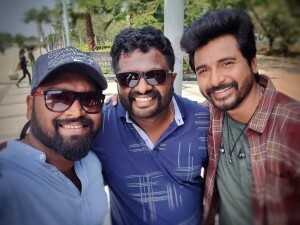 Official: Sivakarthikeyan's next project - teams up for first time with this director! Official update on SK's next biggie! Rajini and Ajith at Kalaignar's funeral! Its official! Music director of Sivakarthikeyan’s next! Surprise combo! Will Anirudh turn hero to fulfill the top star's wish? Madurai: The hotspot for success! Height of friendship: Anirudh's huge sacrifice for Sivakarthikeyan! 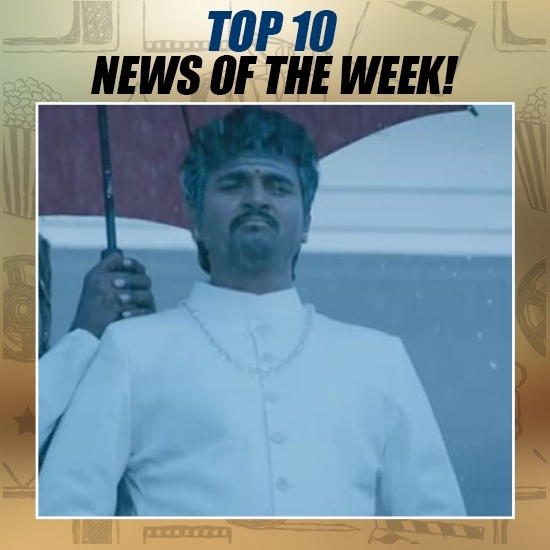 "The talk of Sivakarthikeyan - Vijay Sethupathi on the lines of Vijay - Ajith is too much"
"I am always a Rajini veriyan"
Top 10 News of the Week(Nov 6 - Nov 12) | SURPRISING: RELEASE DATE OF SIVAKARTHIKEYAN'S NEXT IS FINALIZED! 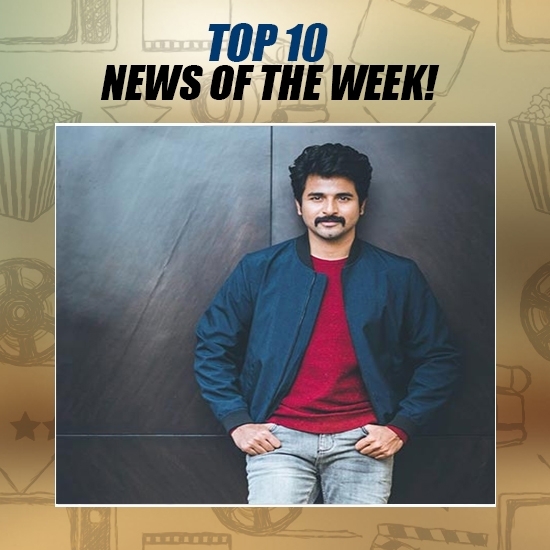 Top 10 News of the week(Oct 30 - Nov 5) | BREAKING: SIVAKARTHIKEYAN TO ACT IN AN ALIEN FANTASY FILM? 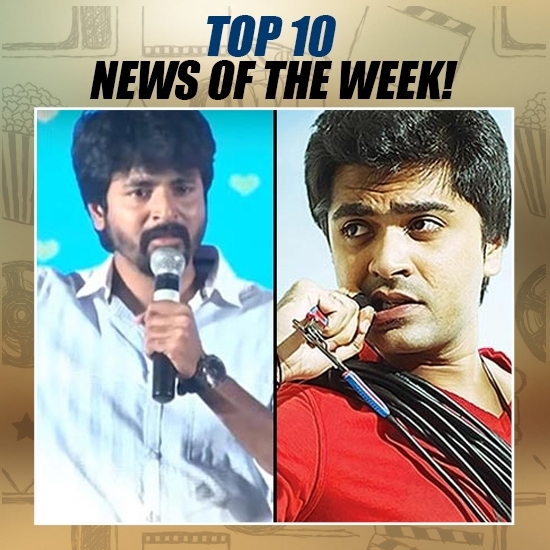 TOP 10 NEWS OF THE WEEK (Oct 9 - Oct 15) | SIMBU'S ADVICE TO SIVAKARTHIKEYAN! 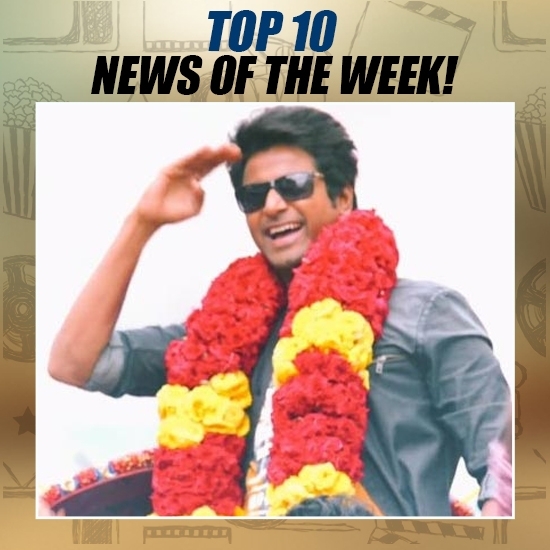 Top 10 news of the week (Oct 2 - Oct 8) | AFTER TOP SUPERSTARS, SIVAKARTHIKEYAN NOW RECEIVES THIS HONOUR! 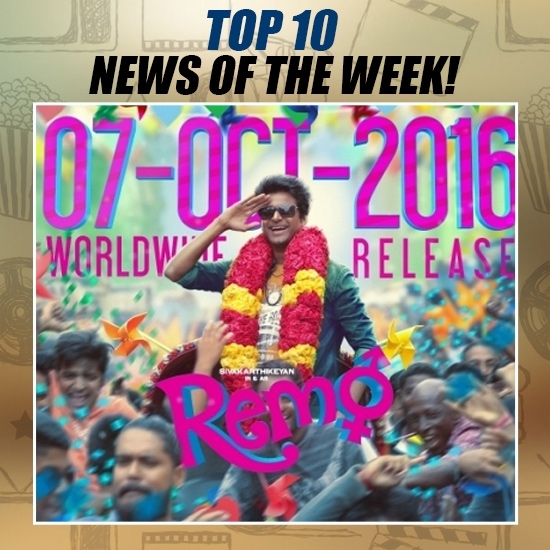 TOP 10 NEWS OF THE WEEK (JULY 10 - JULY 16) | REMO RELEASE DATE ANNOUNCED!